Amgen’s biosimilar candidate ABP 501 has shown comparable results in phase III, measured against AbbVie’s blockbuster Humira (adalimumab), for patients with moderate-to-severe plaque psoriasis. 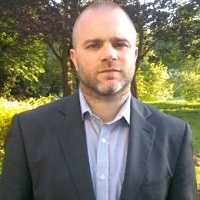 This is the first of two phase III studies intended to form the basis for global regulatory submissions for ABP 501, which is being developed as a biosimilar to adalimumab, an anti-TNF-α monoclonal antibody, approved in many countries for the treatment of inflammatory diseases, including rheumatoid arthritis, plaque psoriasis (PsO), polyarticular juvenile idiopathic arthritis, psoriatic arthritis, ankylosing spondylitis, Crohn’s disease and ulcerative colitis. Amgen has six biosimilar molecules in development and expects to launch the portfolio from 2017. However, as a longstanding manufacturer of biologics which has entered the biosimilars market, it walks a difficult tightrope in trying to protect its biologic drugs from others’ biosimilars. In January 2013 Amgen proposed a bill in the US restricting the ability of pharmacists to substitute generic biologics for brand name products. Roche subsidiary Genentech was also lobbying to restrict generic competition, as part of the overhaul of the Patient Protection and Affordable Care Act of 2010. The biotechs claimed that as generic versions of biologics were not identical to the originals, patient safety needed to be protected. In July this year, Amgen announced a restructure, closing plants and cutting up to 15 per cent of its workforce in the US, in a bid to save up to $700 million a year. However, CEO Robert Bradway has stressed that the company remains committed to its biosimilar portfolio. In addition to developing ABP 501, it has been working on biosimilar versions of bevacizumab (Roche’s Avastin), trastuzumab (Roche’s Herceptin), rituximab (Roche/Biogen Idec’s Rituxan/Mabthera) and cetuximab (Bristol-Myers Squibb/Lilly’s Erbitux), as well as Janssen’s Remicade. 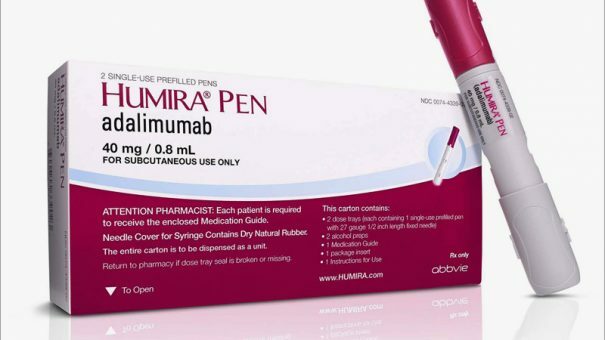 Humira generated revenues of $10.7 billion in 2013 and represents 60 per cent of AbbVie’s revenues. It loses patent protection in the US in 2016 and Europe in 2018. However, Amgen faces stiff competition in the lucrative anti-inflammatory arena in general, and in particular from Sandoz and Coherus, which are both developing their own biosimilars to Humira too.